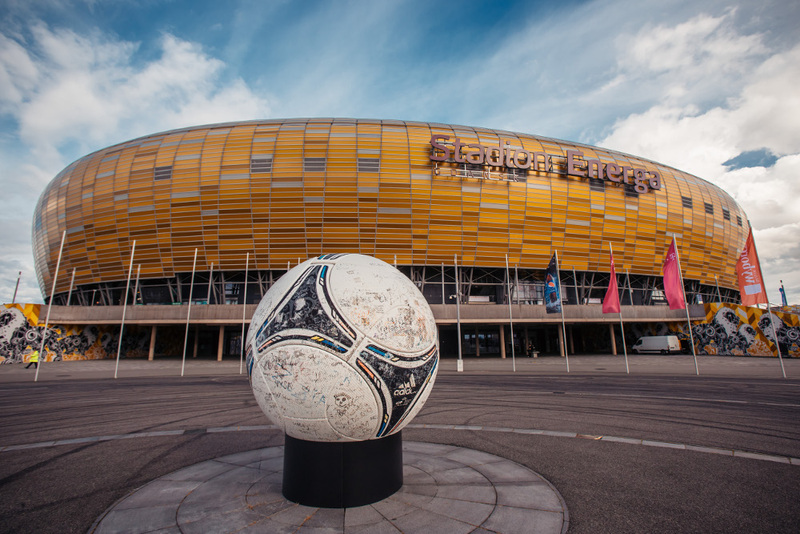 In July Energa Stadium in Gdansk began to use Social WiFi’s service, which after connecting to the stadium’s existing WiFi infrastructure changed it into a free hotspot available for all participants of the stadium’s events. It allows for communication with people using WiFi on the premises, including sport fans and conference and mass event participants. Thereby Energa Stadium became the first stadium in Poland to utilize such an advanced smart WiFi technology. The first event to utilize the service was Music Power Explosion festival, with Avicii as the headliner. It was one of the largest club music concerts in Poland this year. Thousands of young people from Poland and all of Europe arrived in Gdansk. During the concert the participants were able to use free hotspots located on the premises. As much as 43% of people whose smartphones were within the network’s range logged in with an email or a social media account. Additionally, after logging into the WiFi, all of the concert’s participants received an Informational Packet including i.a. the line-up, basic information regarding parking lots situated near the stadium, a map and useful guidelines regarding city transport and taxis, allowing them to have access to those materials on their smartphones at all times. During such actions the users receive the obvious benefit of internet access. Energa Gdansk Stadium is also a place of conferences, during which the users can receive Conference packs, or sets of specified information about the event along with its schedule. The conference’s host can display any information necessary for the participants on the welcome screen. Additionally, if the participants log in with their email addresses or Facebook accounts, they can receive additional materials after the conference ends. Smart WiFi can also be utilized during sports matches, both as information channel and a device to conduct customized actions, such as contests. Regardless of the kind of event, in the age of social media people enjoy marking their location and sharing interesting activities they perform, thus encouraging them to search for WiFi access. During mass events the Base Transceiver Stations of cell networks are sometimes overloaded and simple actions such as sending a photo to Facebook become much more difficult – and that’s when WiFi is necessary. Every year Energa Gdansk Stadium is visited by hundreds of thousands of people, and now, thanks to Social WiFi, all visitors will have quick and easy access to wireless internet, says Karolina Janik, Spokesperson for Energa Gdansk Stadium. We highly value our cooperation with the manager of one of the larger sports objects in Poland. We plan to create further conveniences for people visiting Energa Gdansk Stadium, says Artur Racicki, Social WiFi CEO.